m15 is Alienware's thinnest and lightest 15 gaming laptop. 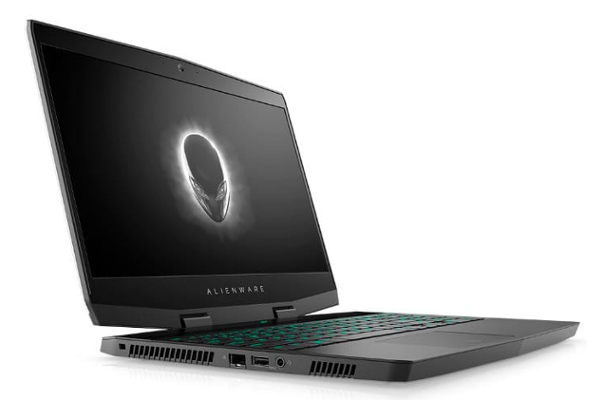 Today, Alienware announce the launch of Alienware m15, its lightest and thinnest 15" gaming laptop, with industrial design featuring magnesium alloy surfaces. The Alienware m15 is available in Epic Silver and Nebula Red.